In April of 1969 Bill Conner was making and selling all kinds of fine handmade leather goods. In the beginning, sandals were his most popular item but it wasn't long until his original hats became his most sought after product. 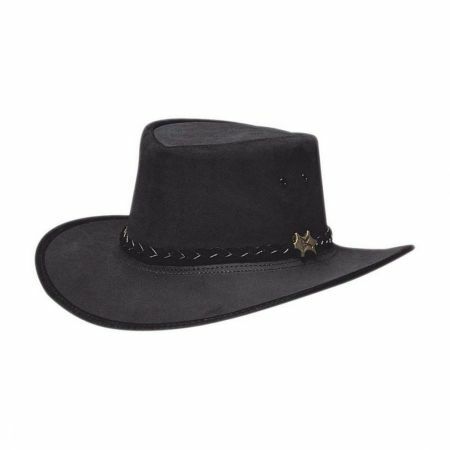 Dan Holiday, a master of the leather craft and an early teacher of Bill Conner, once said of Bill "..he was able to figure out the best way to put a wire in the brim of a leather hat so that it could be shaped, he just had a knack for it." Today his original design and construction method is world renowned and the quality of a B.C. Leather hat is still unsurpassed. With the creation of B.C. 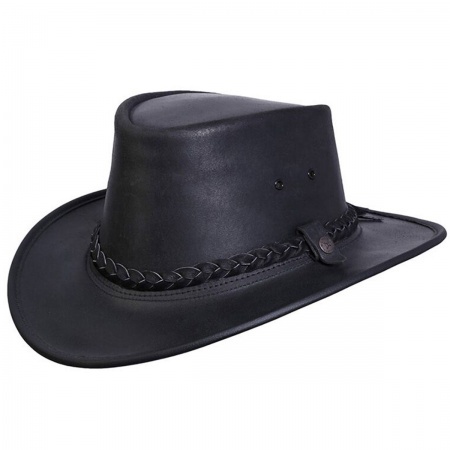 Leather Hats, Australia's hat industry was revolutionized. Suddenly there was a choice on the market for a new type of functional head wear besides the traditional fur felt. In 1988, when Australia hosted the World Expo, B.C. Hats became internationally recognized. In 1993, Bill won the prestigious Exporter of the Year Award for the state of New South Wales. Today, B.C. 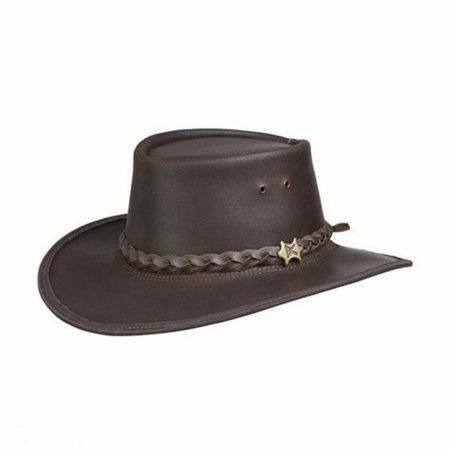 Hats is still a family owned company dedicated to quality, service and original Australian hats.